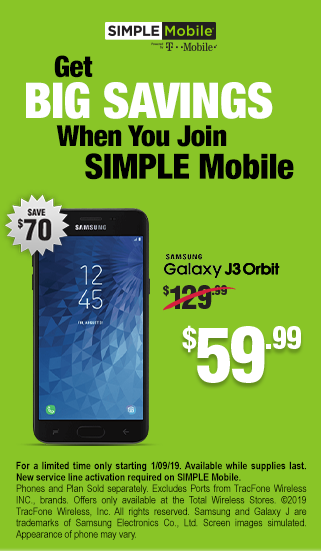 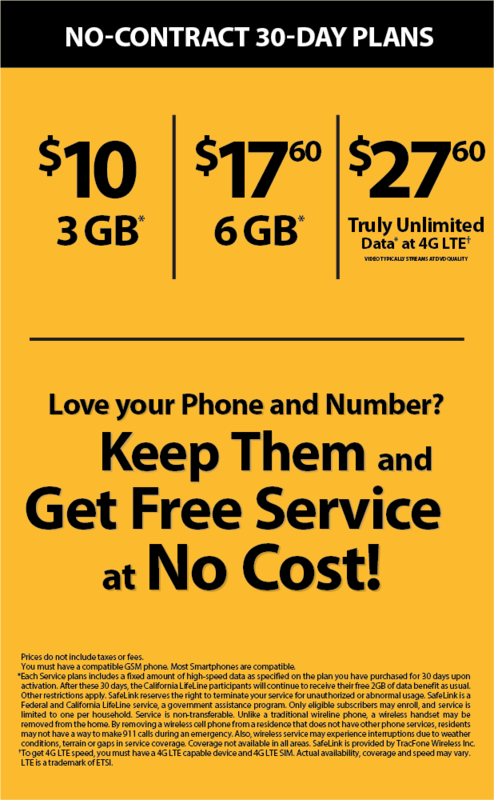 Great customer service they have good promotions all brand new phones with warranty all phones on low price. 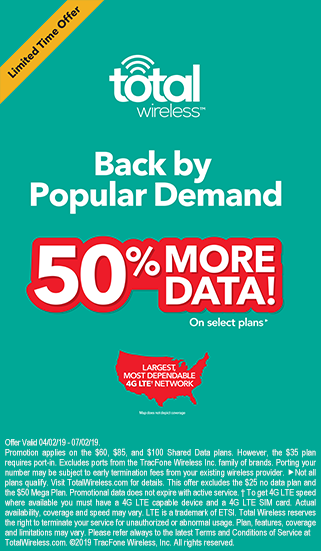 they have accessories original i'm happy to become a customer of total wirless. 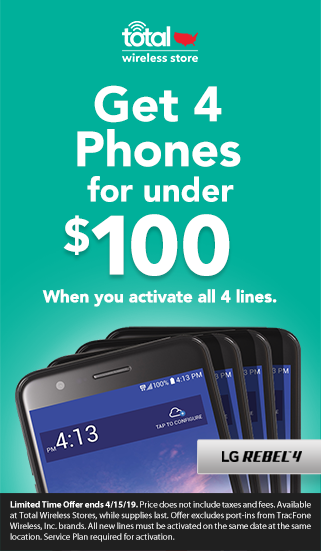 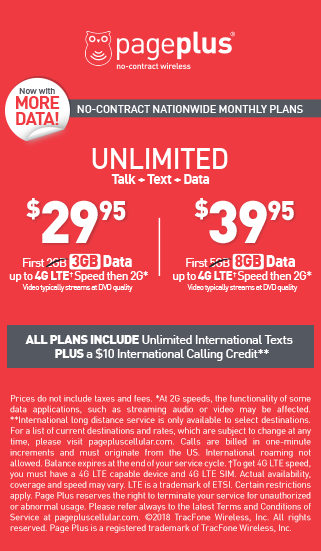 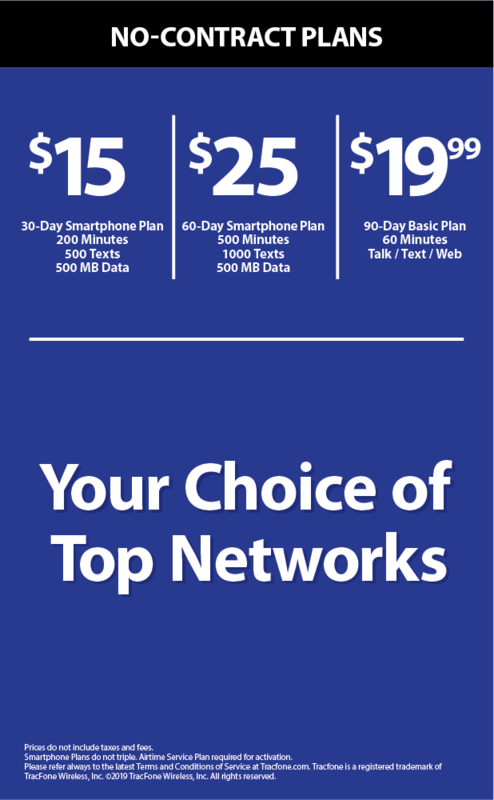 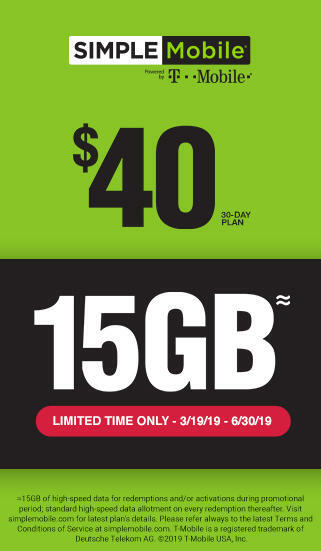 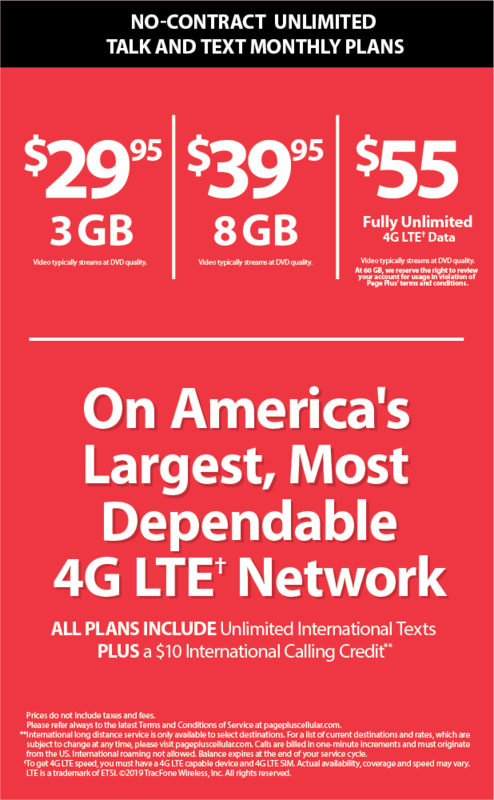 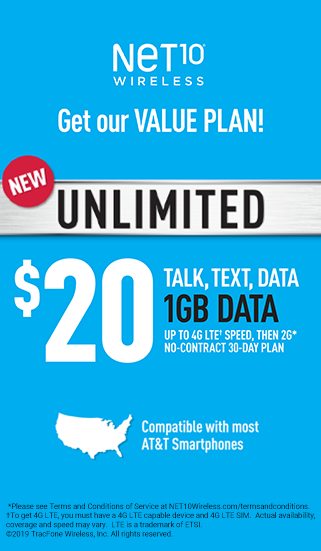 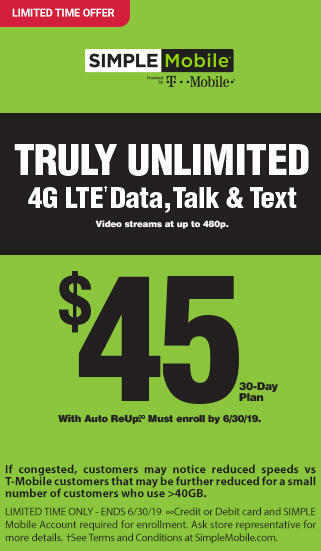 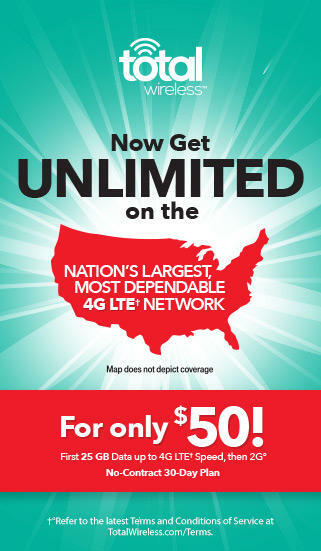 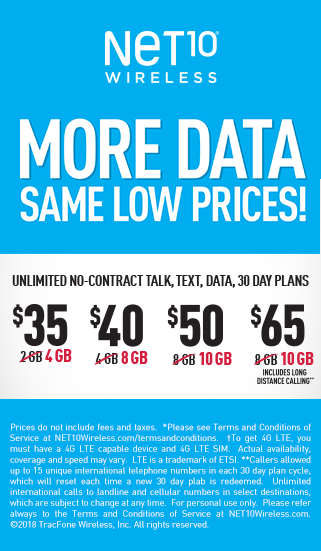 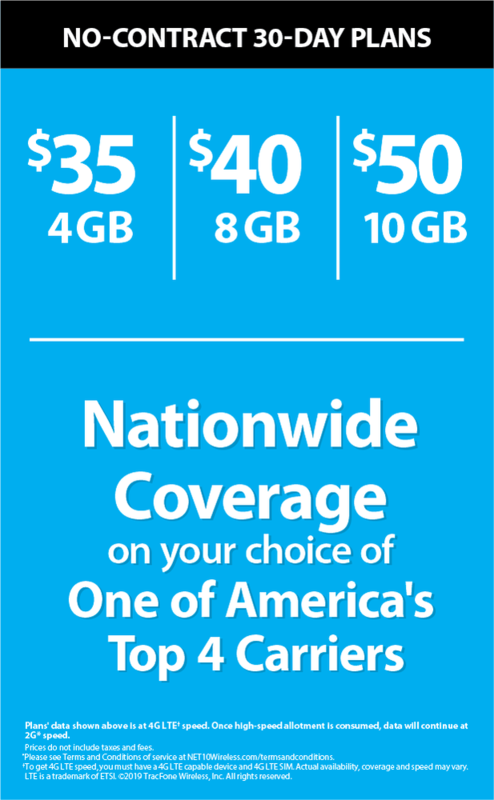 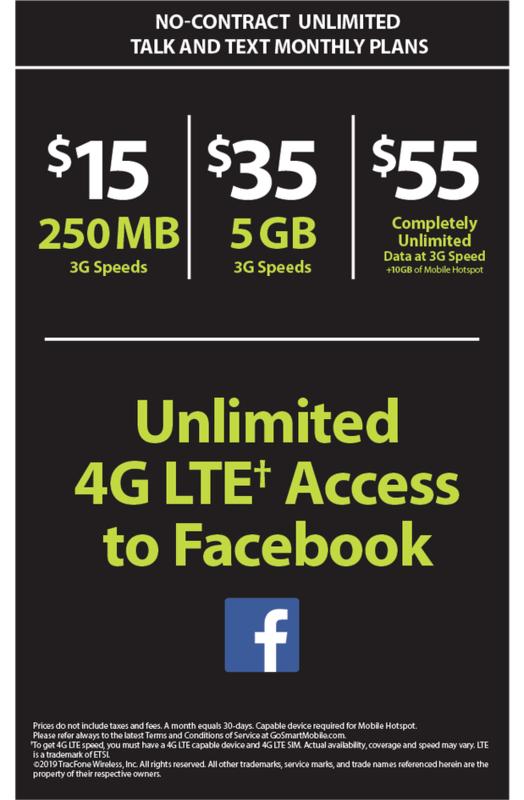 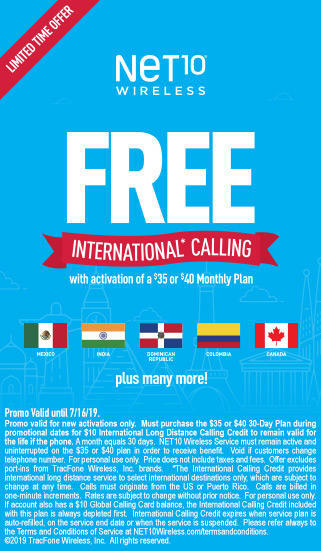 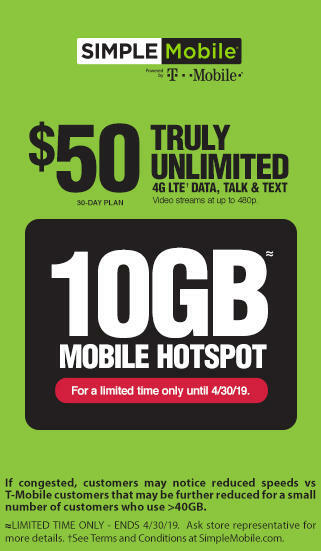 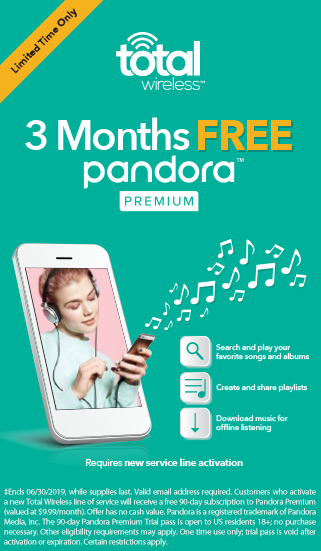 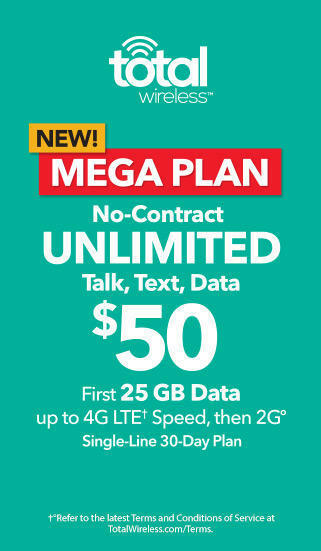 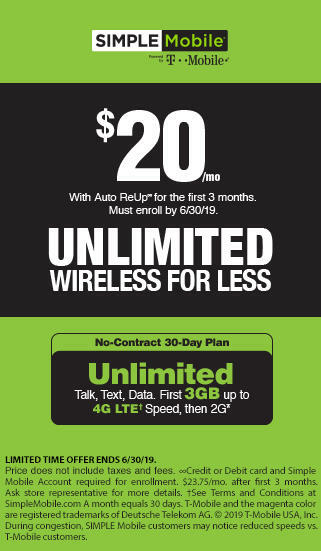 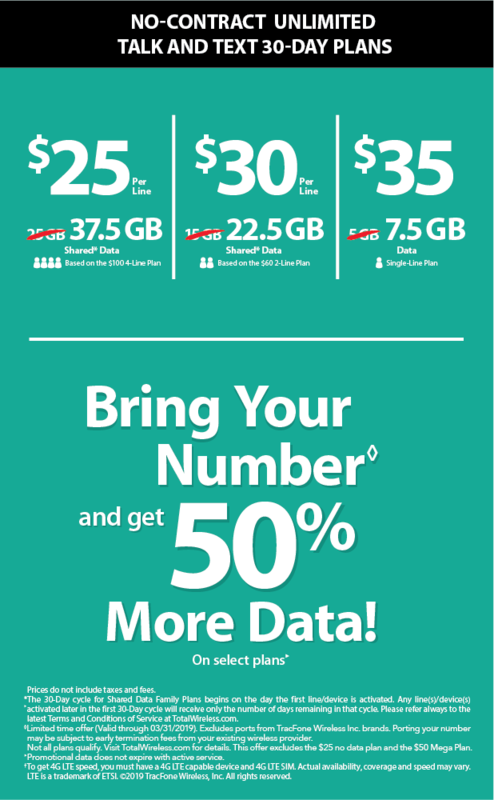 let me just start saying first TOTAL WIRELESS is great company they ARE WORKING UNDER verizon wireless and running of VERIZON towers and the service is very reliable even in basement i can get good service the pros about TOTAL WIRELESS is the pricing I.been a customer with them since they started.